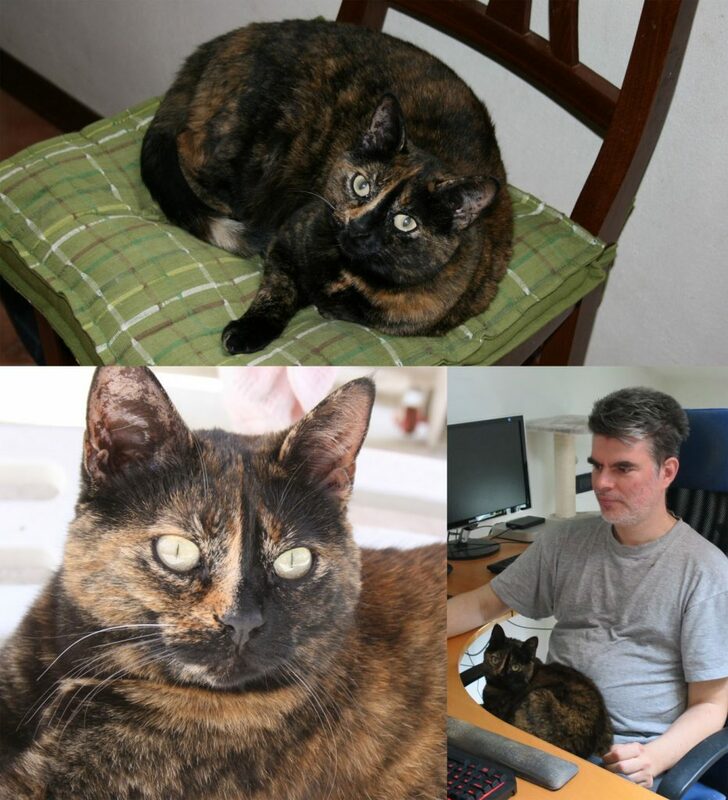 Tonight, two hours past midnight, my beloved cat Nina passed away. She had a lymphoma, so we knew this day would have arrived. She was for sure my favorite pet ever. I didn’t choose her, it was she who choose me. She was always following me everywhere, almost never leaving me alone. I am going to miss her so much! Yesterday morning was clearly not feeling right. However, she already had episodes like that before, then she recovered. This time, she didn’t. She was on the bed with my wife (who goes in bed much earlier than me) yesterday evening. She looked at me, and I went to pet her. Then I left, to go watch some TV. My wife politely scolded me saying that she was still looking at me when I left the room, and to come back to pet her some more. And I did it, she was purring, that was the last time I saw her alive. I never though that it would have been the last time, but I guess the morale is, value every minute you spend with someone (human or animal, doesn’t matter) you love, because it could be your last moment. I’m so sorry for the loss of your cat. Unfortunately, the moral often goes unlearned until you lose a loved one or they (or you) are given a terminal diagnosis.